The internet is filled with articles about the latest, greatest military hardware, with countries spending billions on research to sustain up with rivals. 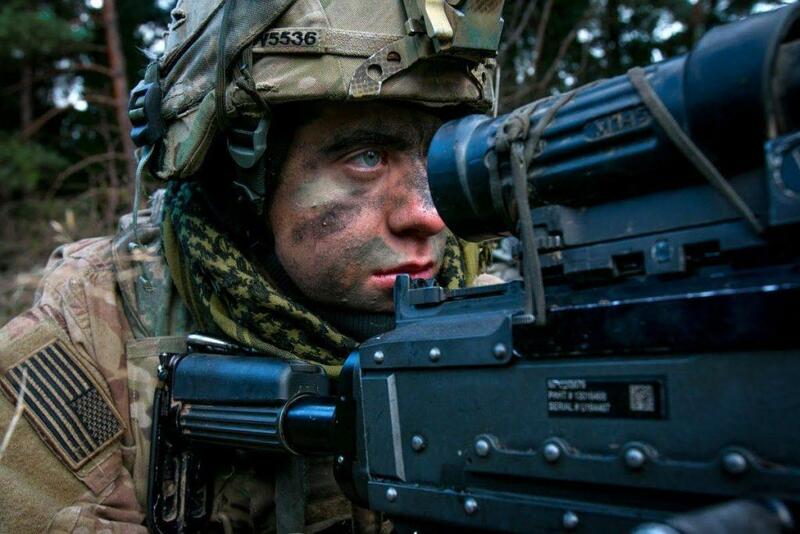 But what about the older, battle-proven equipment that makes up the bulk of most armies? Military observer Andrei Kotz looks at the top five weapons that hold been in service for 50 years or more. The RPG-7 portable, shoulder-launched anti-tank rocket-propelled grenade launcher was developed by Soviet engineers between 1958 and 1961, and introduced into the Armed Forces in 1961. 57 years on, over nine million hold been produced, making the RPG-7 the most recognizable hand-held anti-tank weapon in the world. The durable, reliable weapon is in service with the militaries of about a hundred states and, according to Kotz, the secret to the RPG-7’s vitality lies in its “essentially unlimited potential for modernization.” Upgrades, the journalist explained, arrive in the form of unique grenades, without any major changes required for the launcher itself. 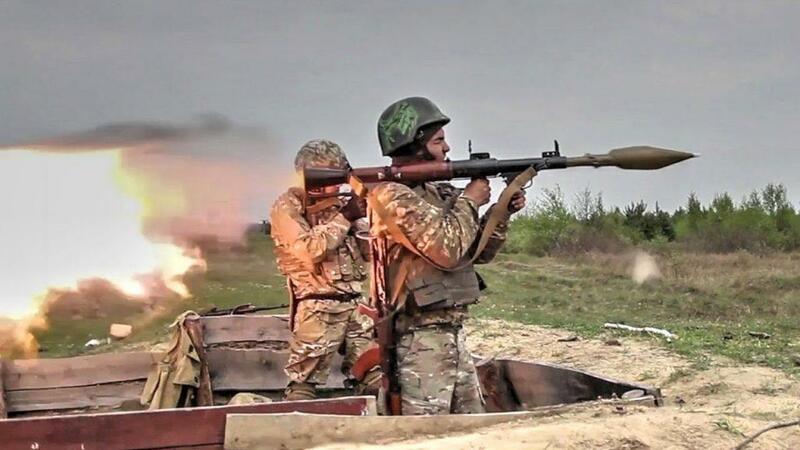 Today, the Russian Army is armed with the RPG-7V2, fitted with an upgraded sighting device to extend the weapon’s range, and which in addition to its anti-tank rounds also fires high explosive/fragmentation and thermobaric projectiles. 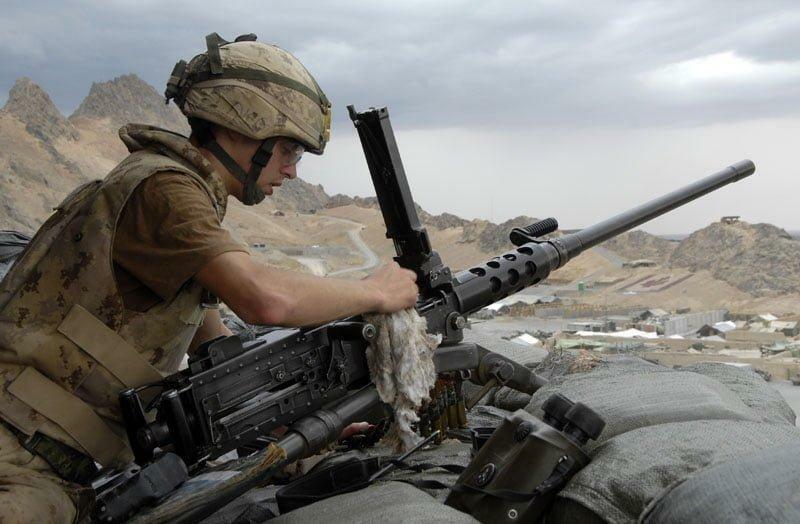 The RPG-7 has been used in dozens of conflicts over the course of many decades, and has proven itself particularly useful in situations of asymmetric warfare against technically superior adversaries. The M113 armored personnel carrier, introduced in the US Army in 1960, has been exported to about 50 countries. With some 85,000 M113s produced in a variety of modifications, the vehicle is one of the most successful APCs of all time. The M113 holds 11 infantry. Its front armor can withstand fire from large-caliber machine guns, with side armor holding against 7.62 mm rounds. 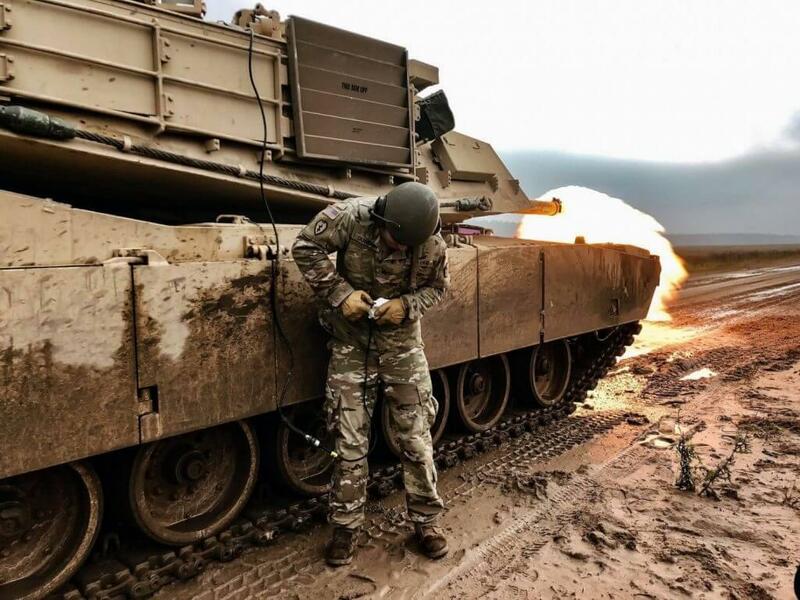 The platform’s main armament is the 12.7 mm Browning machine gun, although a flame, anti-aircraft, and modified M2 Bradley turret can also be fitted. The Pentagon stopped purchasing the M113 in 2007, but the Army and the National Guard retains some 13,000 M113s, about 8,000 of them in storage. The US Army is expected to retire the M113 in favor of the unique Armored Multi-Purpose Vehicle (AMPV) platform sometime in the late 2020s. In its 58 years of operation, the M113 has taken piece in dozens of conflicts around the world. The BM-21 Grad (literally ‘Hail’) was first introduced into the Soviet Armed Forces in 1963, serving as a spiritual successor of the legendary Katyusha multiple rocket launch system, which imbued the platform with terrifying firepower, simplicity and reliability. 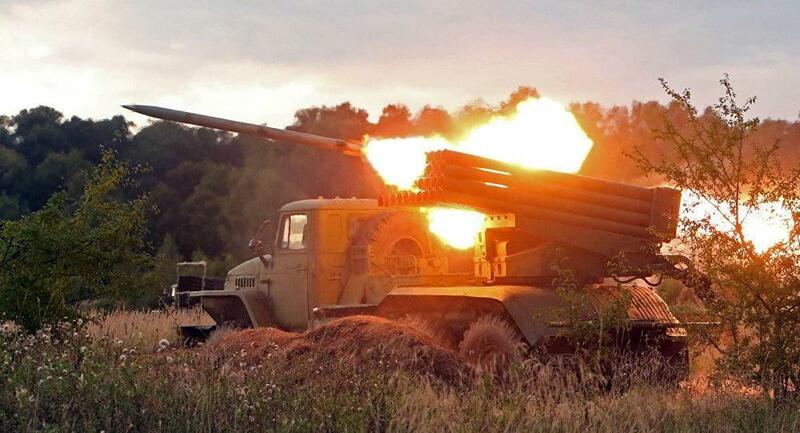 In total, over nine thousand of BM-21s were built, and they remain in the arsenals of both the Russian Army and those of about 50 other states. A single Grad can, in the space of 20 seconds, launch its 40 122mm rocket-propelled rounds, hitting targets across a 15-20 hectare territory at distances of between 25-45 km. As with the RPG-7, the BM-21 can exhaust a broad variety of ammunition types, including high-explosive, cluster and incendiary rounds. In total, about three million M2 Brownings hold been produced. Even the Soviet Union became the owner of the M2, with some 3,100 of the guns delivered to the country under lend lease during WWII, where they were used for air defense. Rounding out the list of oldie but goodie weapons systems are a pair of early Cold War American and Soviet strategic bombers – the Boeing B-52 Stratofortress and the Tupolev Tu-95 ‘Bear’. Introduced in 1956 and 1955, these bombers, originally designed strictly as nuclear strike bombers, continue to serve their countries’ strategic aviation, including in non-nuclear roles, some 60+ years on. The giant, long-range jet and turboprop-powered aircraft hold long become legends of Cold War lore, although the Russian Bears still cause a ruckus whenever they are flown in international airspace around the US or its allies. The American plane admittedly has a much deal more experience than its Russian counterpart, which only made its combat debut Syria against Daesh in 2015. 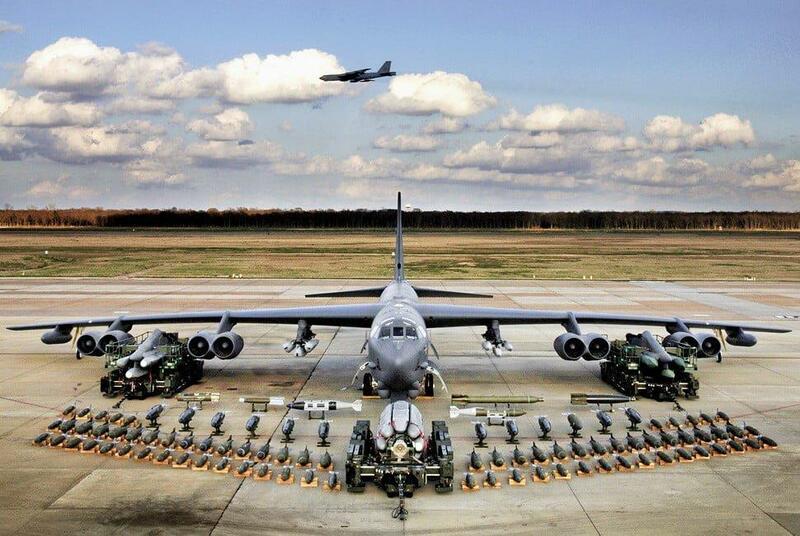 The B-52 has been used in Vietnam, the Gulf War, Yugoslavia, and Afghanistan. 48 Tu-95MS strategic bombers, and 12 Tu-95MSM bombers, remain in operation with the Russian Aerospace Forces, fitted with modern avionics equipment and firing modern cruise missiles, including the Kh-101 stealth cruise missile. The US Air Force’s 90 or so remaining B-52s, armed with smart munitions and cruise missiles, will continue to serve into the 2040s, possibly retiring at the ripe passe age of 90+ years. The T-95 will continue to serve until around the same time.